I think I share the same "curiosity gene" (though not to the same extent) as Shirley MacLaine, as I am always wondering about Nature and humans and why all the destruction, and about "life out there". Her books draw me in to the point that I feel I am seeing what she's talking about. With the help of other like-minded people, Shirley MacLaine's book offers "credible evidence supporting" her views and experiences. That's what we need because we've been blinkered all our lives to what's really going on. I love her outspokenness and her fearless approach to self-expression. 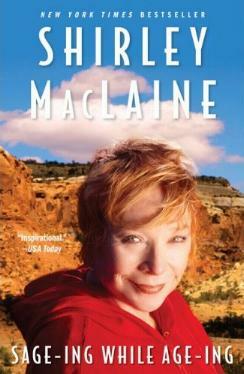 Ms. MacLaine's words are food for thought as most of them recall personal things and occurences that she shares with us. I regard her as a "teacher" from whom we can learn, and expand upon, if we choose. To me she shares very meaningful and possible phenomena. Her chapters on UFO and government cover-ups is very interesting and should be read by EVERYONE. It's abominable that we're lied to and withheld information from when it's our right to know about our world, and the world beyond. Withholding information is not something new as it's been going on for yonks. What Ms. MacLaine has studied, read and experienced, she shares on these pages in easy-to-read and understand prose. Not to convince, but rather to enlighten. Not only does Shirley MacLaine talk about the metaphysical aspects to her life, she also talks about some of the movies she's made, makes mention of some of her co-stars and directors, her extensive travels, healthcare (shocking! 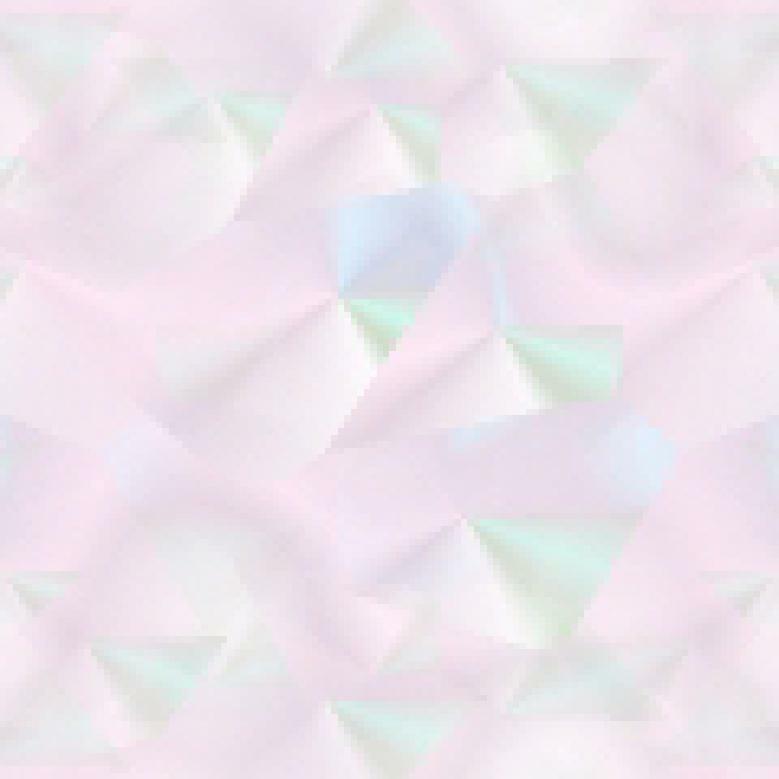 ), our future, and our lives in time as we know it. I loved this sentence: "It is time for the curtain of ridicule, derision, and denial to come down". And with this book she's really and truly opened the curtain for all to see. See my review of her book I'm Over All That. Conclusion - Please read this with an open mind free of ridicule. There is so much to be learned from this very interesting and informed woman. The only reviewed book to receive a two check mark rating!